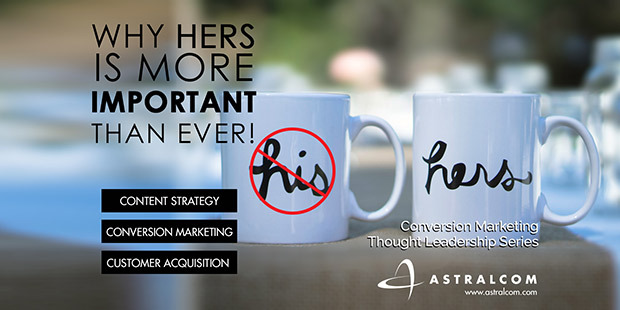 Why HERS is More Important Than Ever | ASTRALCOM - Content Strategy, Conversion Marketing and Customer Acquisition. How can HERS help sell hew homes, you ask? It’s easy, especially when you’re able to demonstrate how much money can be saved by living in an energy-efficient home vs a typical used house. 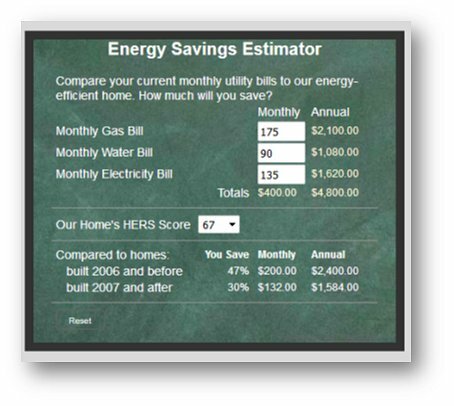 “The lower the number the more energy-efficient the home.” To help demonstrate how important this, we created some of the first energy-efficiency calculator widgets back in the late 2000’s and were using them with select homebuilders that subscribed to the HERS program. As late as September 2014, we still hadn’t seen many builders taking advantage of this idea. So we brought it public and two prominent builders – one in Texas and one in North Carolina – immediately saw the value and implemented unique versions of our FREE energy-efficiency calculator. That value is demonstrated in the ongoing savings that each unique homeowner could use in any number of ways. From a competitive perspective, consider additional marketing value serving as a reason to buy a new home instead of a used house. That value also acting as an effective competitive differentiator and/or decision motivator. HERS has been around for decades and is definitely here to stay. According to this news article on BUILDER Online.com, HERS scores will soon be included in appraisals. In fact, Meritage Homes (with a HERS score of 58) and KB (with a HERS score of 53) have made this differentiator a primary point for marketing to homebuyers. They continue to collect homebuyers and awards while they’re at it! Every home buyer wants to save money. Energy-efficiency is just one of many competitive differentiators that homebuilders can leverage to help demonstrate and educate homebuyers about how their brand can make it possible for them. Get in front of, connect with and convert more buyers by creating content that helps elevate them in ways that only your brand can do. Need help creating the killer energy-efficiency conversion landing page? Need a FREE energy-efficiency calculator to help demonstrate savings? Need help with leveraging another competitive differentiator? Just click or call us and we’ll help you convert more visitors into homebuyers. How Do You Wear Your Landing Pages?